Bail as a preventive measure. The practice of calculating the amount. ECtHR judgment in Gaf v. Malta on excessive amount of bail. The general rules for application of bail, the determination of the amount of bail in exceptional cases and the practice of the European Court of Human Rights in Gafa v. Malta – these topics were broached by Bogdan Slobodian, an attorney and EQUITY senior associate, in his addressing the audience of the School of Criminal Practice. 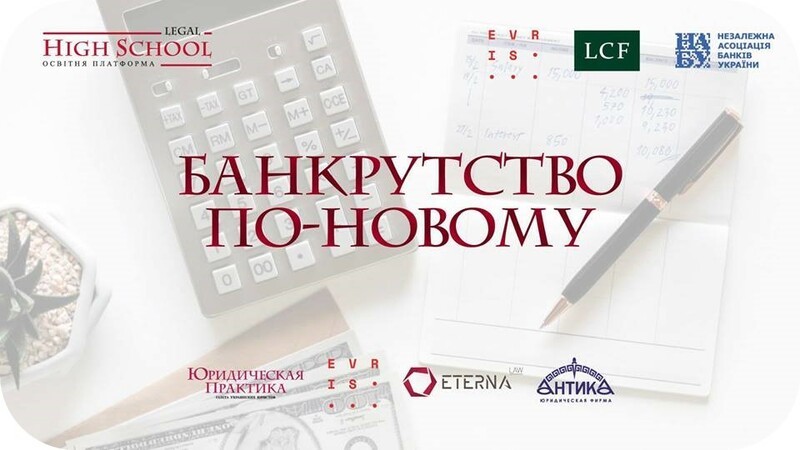 Dmytro Tylipskyi, a senior associate and EQUITY attorney, in his commentary for the Bankruptcy & Liquidation Information Portal described how the future Code of Bankruptcy Procedures could improve the procedure for appointing an arbitration manager for a case. Disputes on Contesting State Registrars’ Decisions: What Court to Apply to? 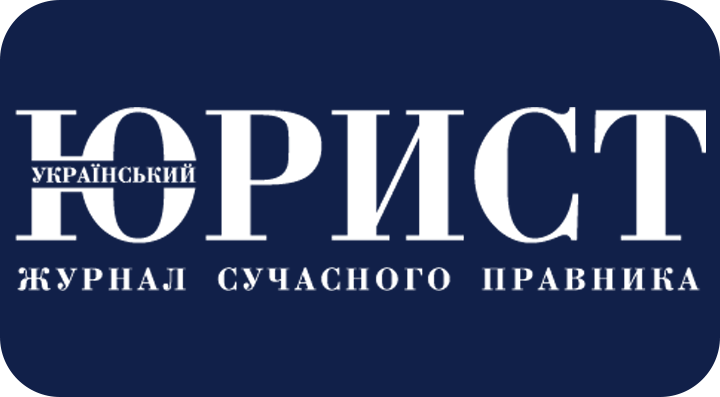 EQUITY lawyer Mykhailo Lutskyi told the professional legal Yurydychna Hazeta Weekly about disputes over challenging decisions of state registrars. 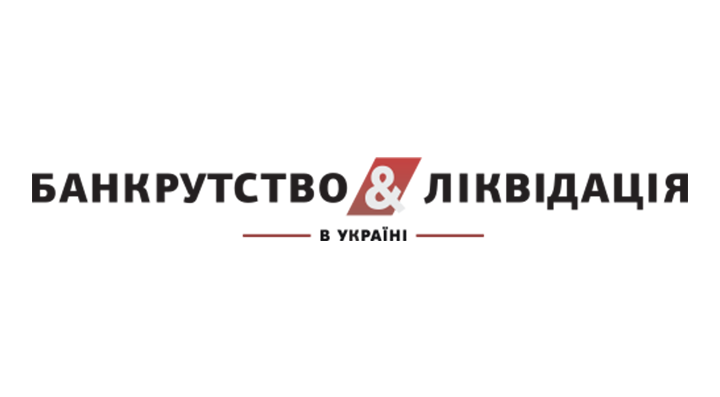 EQUITY lawyer Ilona Milostyva has joined the discussion of the Draft Law on Introducing Changes to Some Legislative Acts of Ukraine to Ensure the Right of the Convicts to File Claims with the European Court for Human Rights. Does Significant Number of Separate Opinions Mean that Legal Standing of the Supreme Court May Change in Future? <span class="equity">EQUITY</span> lawyer Andriy Ivaniv told about Legal Standing of the Supreme Court. 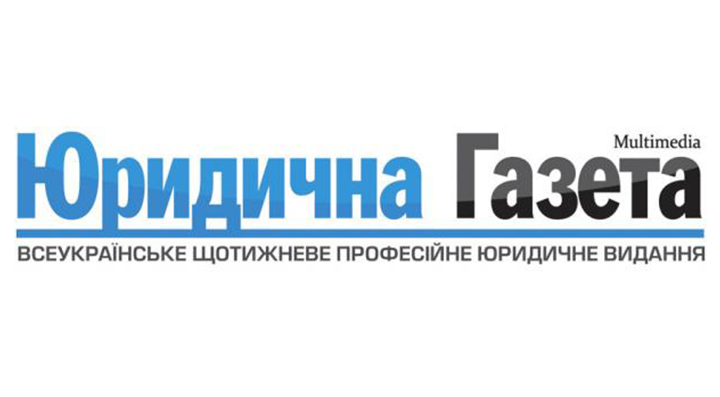 "In practice, the question arises about where is the boundary between the party's active position and abuse of procedural rights," - Viktor Barsuk, the senior partner of EQUITY, evaluated the achievements and problems of the judicial reform. 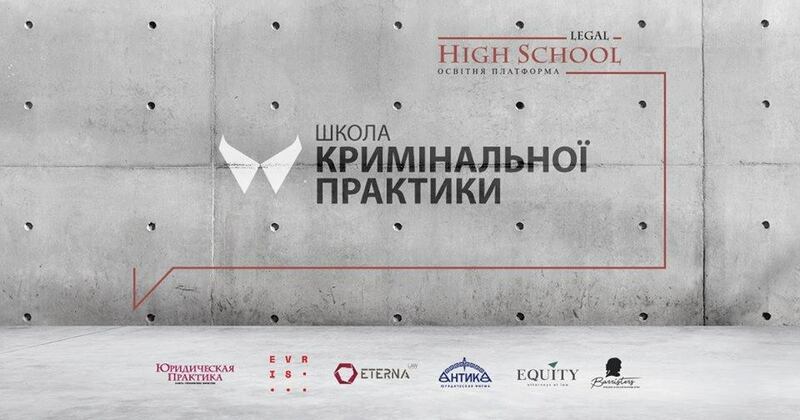 "In Ukraine, the huge need for attorneys has been artificially created," says Oleg Malinevskiy, an EQUITY partner. 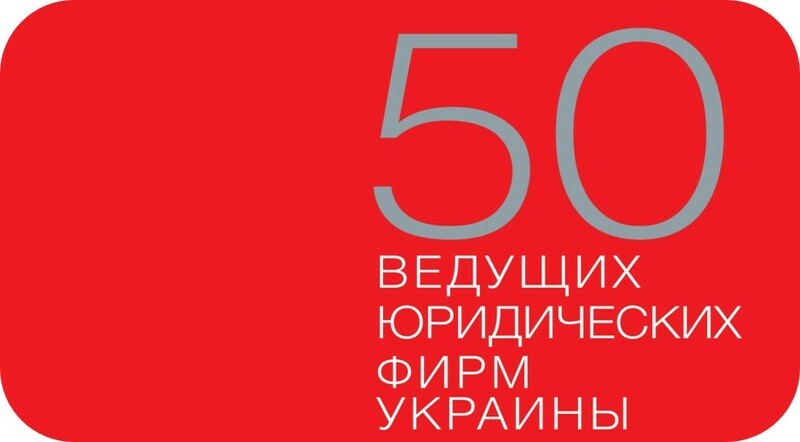 In pursuit of good intentions, such as fighting corruption and bringing national legislation in line with the requirements of the European Union, a whole range of measures have been implemented in Ukraine to introduce the institute of management of property derived from crime. This process was marked by the creation of a special body - ARMA and by the beginning of its active work. 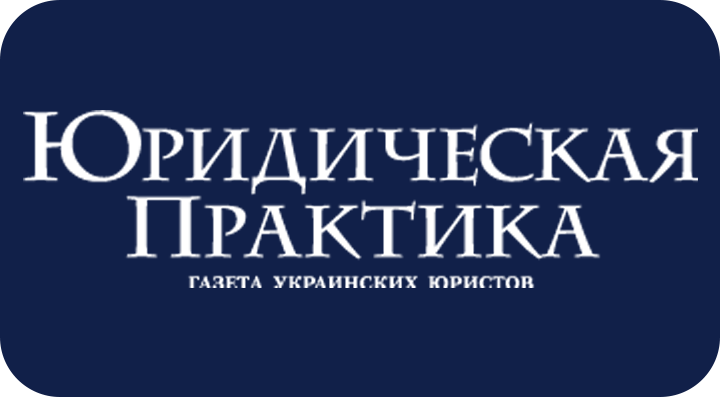 However,in the projection of Ukrainian realities, even honest owners of property have found themselves in the risks zone, their rights and legitimate interests in most cases have actually become unprotected. Procedural phantoms: the possibility of reviewing court decisions upon the initiative of non-participants in process. The role of phantoms in the appellate procedure, the appeal by the "phantom" to the decision of the appellate instance reversing the decision of the court of first instance and making a new decision, as well as the extent of their rights – this is what Oleg Malinevskiy told to participants of Legal High School. Institution of proceedings in a bankruptcy case. Grounds. Time limits. Powers of the court at the stage of preparatory proceedings. 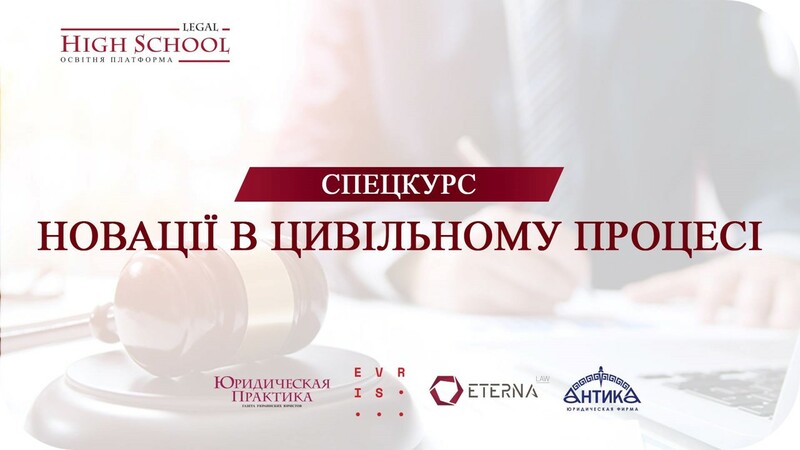 EQUITY senior associate and attorney Dmytro Tylipskyi told the audience of the Restructuring and Bankruptcy School about the new Bankruptcy Code, institution of proceedings in a bankruptcy case, grounds, time limits and powers of the court at the stage of preparatory proceedings.